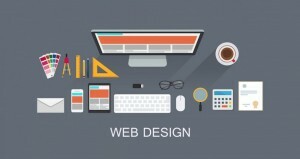 Every year, the web design industry advances with new creative and performance-enhancing features to help website improve user experience while remaining relevant and inspirational. This year is already showing proofs of huge potentials for websites that gravitate with the trend. With the continuous evolution of technologies like VR and chatbots, and eye-catching minimalism techniques like bigger but simpler headlines; forward-looking companies never fail to engage the expert services of top web design companies. 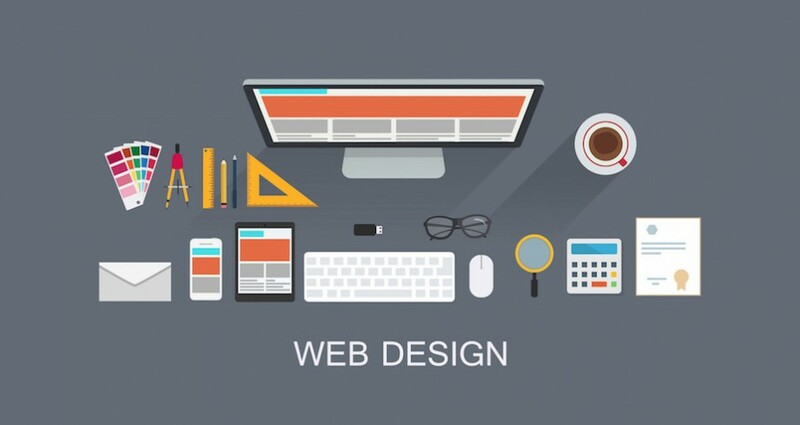 And with a good search, every serious digital business entrepreneur will find innovative and experienced web design companies that can translate their ambitious web design ideas into reality and subsequently help boost their marketing goals. For example, if you run an online business in Canada or have a web presence there, you can get a professional website design in Ottawa that will match and exceed your expectations on any of these top design trends for business websites in 2017. In 2016, gadgets and gaming apps were abuzz with the exciting virtual reality (VR) technology, but with the innovation never really crossed into web design — that’s with the exception of a few trend blazing examples. One of such is the Peugeot 208 promo campaign website which impressively incorporates VR and 360º videos to produce an amazing interactive user experience. Futuristic web designers are now exploring and exploiting the creativity and simple story telling capacities of animations, illustrations and GIFs to demonstrate how a product or service works or, otherwise show meaningful contents. GIFs have previously played that role, but the technique has now been advanced along with animations that used SVG and CSS to achieve some really attractive design features. Trend-setting websites are beginning to position to review their pages with tailored and unique designed animations to help communicate ideas easier and more quickly than just a video or text would ordinarily do. Besides, if properly created and applied, it makes the page more lightweight, increases scrolling speed and ultimately boosts user experience and conversation rates — a lot more than videos and texts. The top bracket websites in 2017 will be stripping their homepage of heavy, tedious styles which have been popular for a long while. In place of it will come a much simpler and appealing design on the first screen which ‘breathes’ with just a word or two. And no need to worry about SEO, as these pages are packed with rich, relevant information often in light, responsive texts just below the scroll.